A functioning retina is crucial to good vision. This layer of tissue at the back of the eye interprets and transmits light signals to your optic nerve and ultimately your brain so you can see properly. If your retinas become damaged, your eyesight could be temporarily or permanently compromised, seriously interfering with your overall quality of life. At Retina Associates, P.A., our ophthalmologists assist patients with a variety of retinal conditions, from macular degeneration to retinal detachment. In many cases, patients do not notice the symptoms of retinal issues until these conditions are more advanced - and difficult to treat. Our doctors educate patients about ophthalmological issues to help them better understand and protect their vision. In the following blog post, we discuss central serous retinopathy and describe how our Kansas City team can help you diagnose and treat this condition. 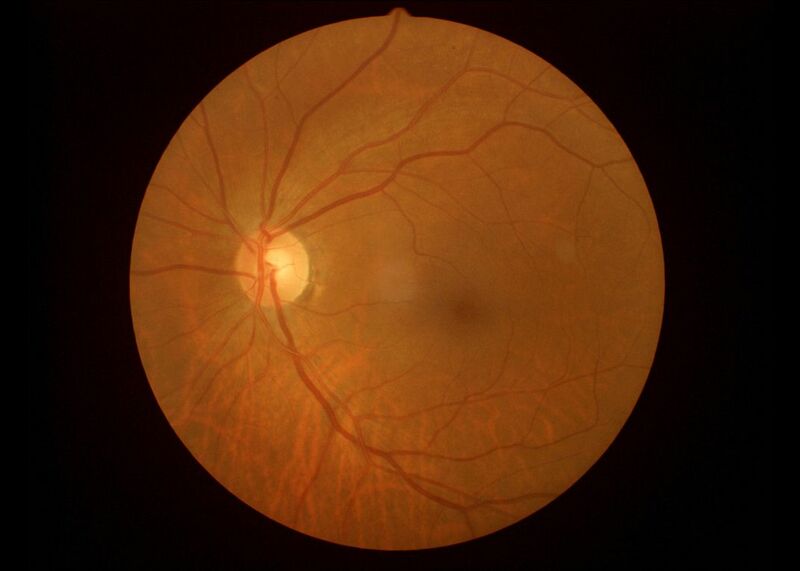 In a healthy eye, a band of cells called the retinal pigment epithelium, or RPE, acts as a barrier between the retina and the choroid, the layer of blood vessels between the retina and the white of the eye. However, if the RPE becomes damaged or deteriorates, fluid can build up, causing parts of the retina to swell and become misshapen. This is central serous retinopathy. This condition may be temporary and go away on its own, recur occasionally, or permanently impair your vision. Severe cases could even lead to detachment, which can cause blindness. If you fall into any of the above categories, you should be especially vigilant about your ocular health. A Snellen chart. We will have you read varying sizes of letters on a piece of paper to assess your visual acuity and optometric prescription. A dilation test. After providing special eye drops to dilate your pupils, our ophthalmologists will use magnifying instruments and a special light to take a closer look at your retinas. Optical coherence tomography (OCT). We will use an advanced machine to bounce light waves off of your eye and map your retinas. A fluorescein angiogram. Our doctors will begin this assessment by injecting your arm with dye. We will then take photographs of your eye to determine how it moves throughout your blood vessels. Laser therapy. We can use a precise, powerful beam of light to modify your RPE, working to seal leakages and reduce inflammation. Lifestyle changes. Our doctors may recommend reducing your steroid and stimulant use, implementing stress management techniques, and improving your sleep to help treat central serous retinopathy. Our experienced ophthalmologists and retinal specialists can help you safeguard your vision. If you believe you may suffer from central serous retinopathy or wish to learn more about services, contact our office today.